 In 1998, the SIU created its Foundation (FSIU) to grant educational scholarships, provide teaching fellowships, conduct research and advance medical education in urology in the developing world. In the last 10 years, the SIU has awarded over 200 urologists with over $1 million in total funding. To grant educational scholarships to surgeons from the developing world (in training or in clinical practice) for training in urology to be undertaken at university or public hospitals, clinics or other facilities approved by the SIU as training centres. To provide teaching fellowships to urologists to teach urology at university or public hospitals, or clinical centres from the developing world. To conduct research into the causes, controls and cures of debilitating urological diseases, illness and conditions. 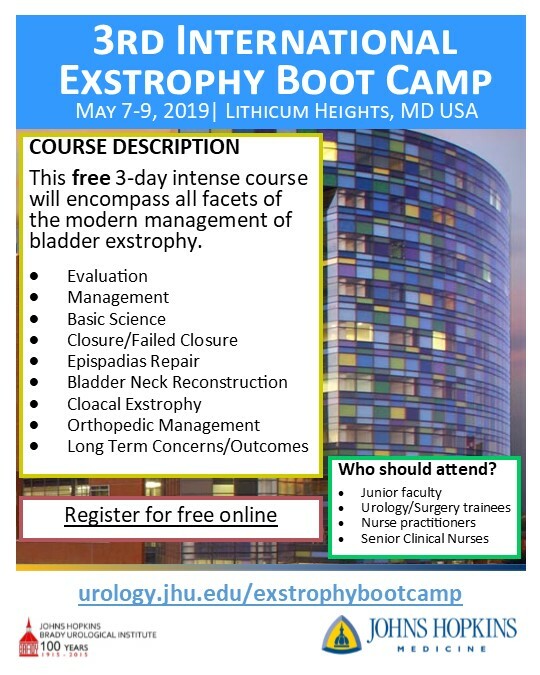 To advance medical education in urology in the developing world by conducting surgical workshops and training, providing and assisting in the provision of medical equipment, supplies and specialty books to university or public hospitals, or clinical centres.